Reliance Jio has just launched an app which lets users book train tickets, view their ticket history and check PNR status. Called JioRail, the app is available only for JioPhone and JioPhone 2 users via the Jio App Store. The app also lets users book tickets on Tatkal in case of an emergency. Users can pay for their tickets using debit cards, credit cards, as well as, e-wallets. The app uses IRCTC’s reserved ticket booking service to enable the booking and cancellation of train tickets. For those who do not have an IRCTC account, the JioRail app gives the user an option to create an account and then proceed for the required ticket booking. But Jio isn’t planning to stop at offering just the core features. According to a report by DNA, Jio also plans to offer enhanced services like PNR status change alerts, train locating and food orders in the future. Jio has been adding important apps to the Jio Store to let feature phone users enjoy popular services, without having to worry much about data costs. Last year, Jio announced a dedicated WhatsApp app for JioPhone and JioPhone 2 users and later launched a native YouTube app as well. 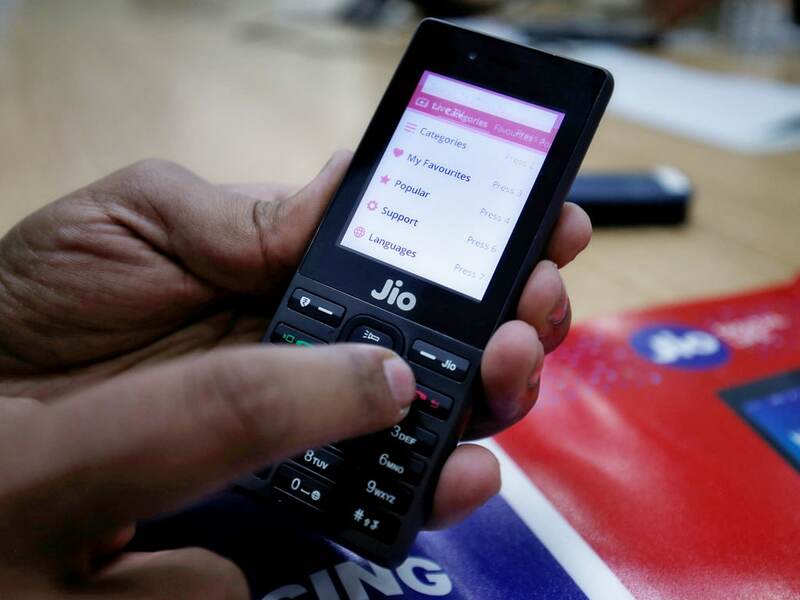 According to a recent report by Counterpoint Research, Reliance Jio led both the feature phone market and the overall handset market (21 percent share) in India in 2018. This was made possible mostly due to the growth of Jio Phone and Jio Phone 2.